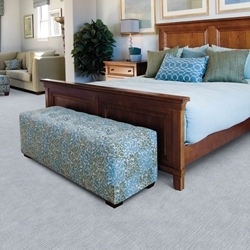 Gatesbury defines casual comfort for homes with discriminating taste. 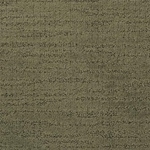 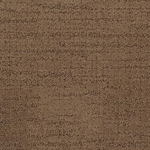 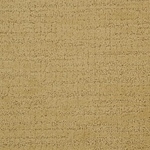 Combining dull and lustrous yarns, it offers 24 earthen colorways. 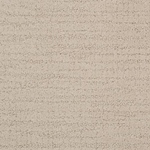 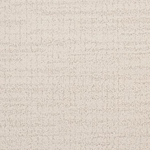 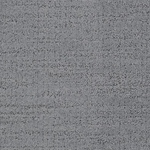 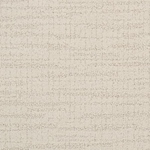 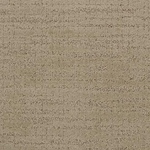 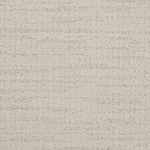 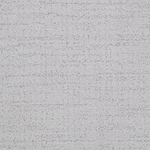 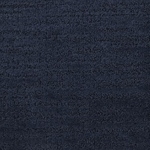 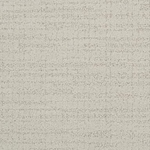 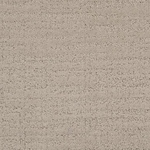 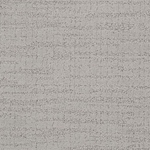 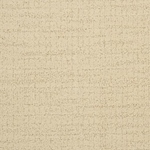 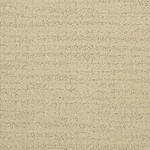 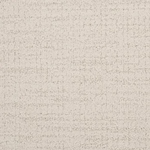 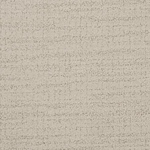 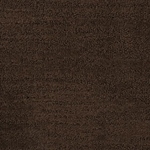 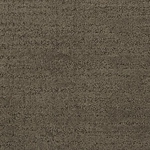 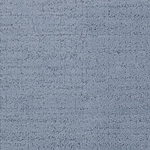 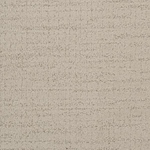 Gatesbury is made of 100% STAINMASTER® Tactesse® BCF nylon, and the feel is ultra soft.